Interconnect – what do you guys make of this? 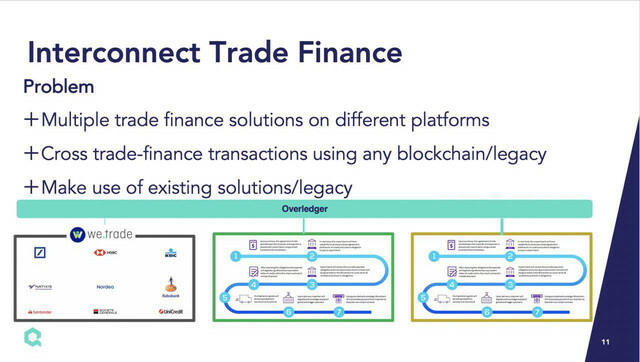 Quant Network & Overledger forum › Forums › Clients / Partners › Interconnect – what do you guys make of this? This topic was modified 4 months, 1 week ago by BOMBASA.